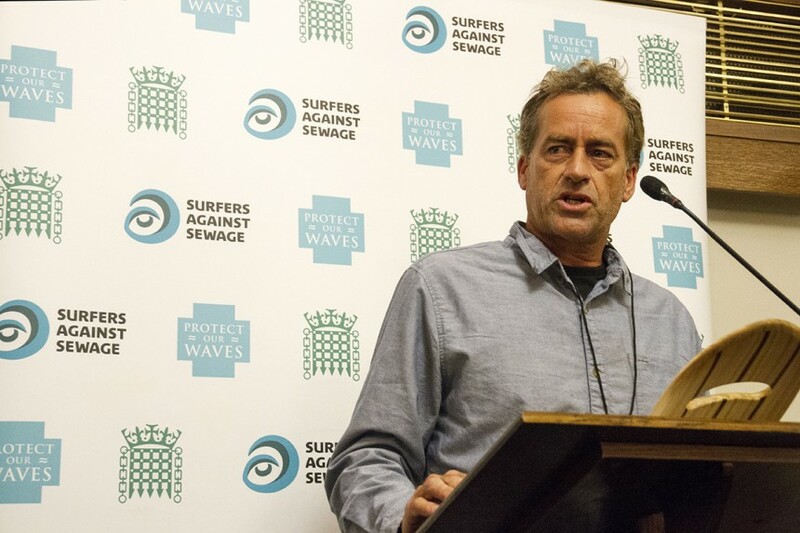 Tom will be receiving the Global Wave Champion Award at the Protect Our Waves All Party Parliamentary Group reception on Wednesday the 14th of October at the House of Commons. The award will be presented by the Chair of the APPG, Steve Double MP, in the presence of other members of the APPG. Tom Curren is a three-time World Surfing Champion from Santa Barbara, California. Tom’s inherent talent and effortless style quickly propelled him to the top of the pro surfing scene at a young age. After winning back-to-back ASP World Championships, Tom took some time out of surfing before making a stunning comeback which resulted in a third World Title in 1990. Since then he still competes in select events and is also a very talented musician.